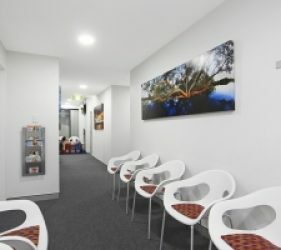 Our Kingscliff physio clinic is located within Kingscliff Health Medical Centre, on the ground floor of the Professional Centre in Kingscliff. Street and underground parking is available with lift and wheelchair access. 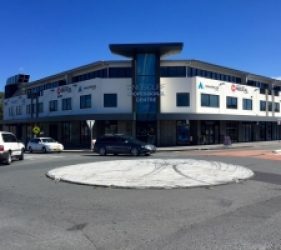 Please phone our friendly staff on 02 6670 1400 to make an appointment. 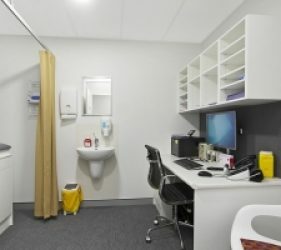 For more information about Kingscliff Health Medical Centre, visit http://www.kingscliffhealth.com.au.